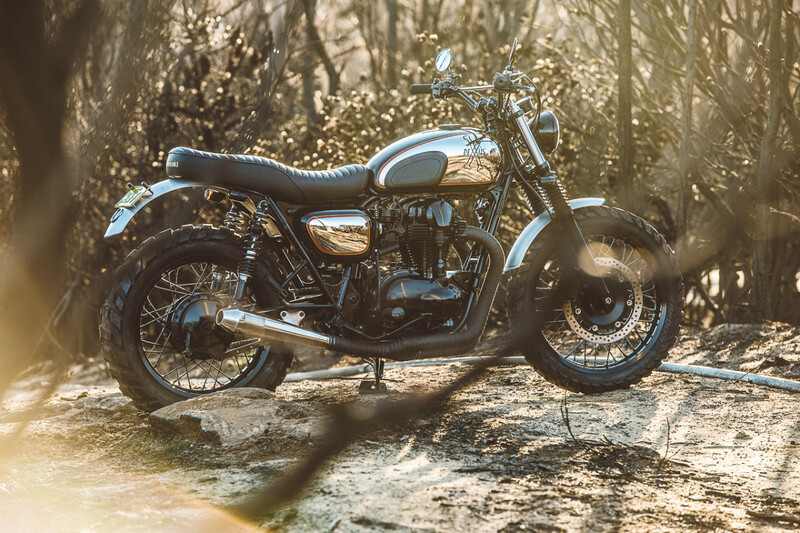 Deus works some magic out of a Kawasaki W650 and debuts their latest lust worthy bike, the Wishbones. 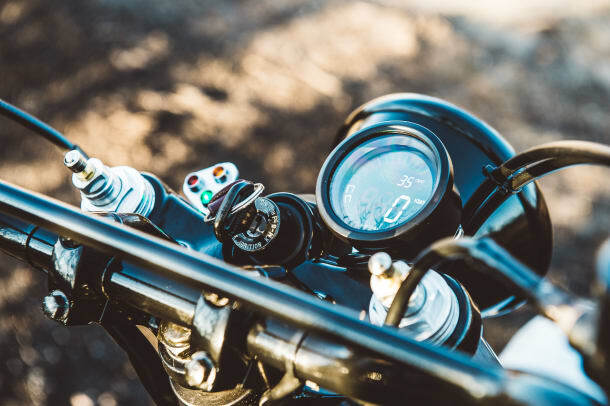 The bike builder took the street-focused design and built a bike that&apos;s ready for both on and off-road adventures. 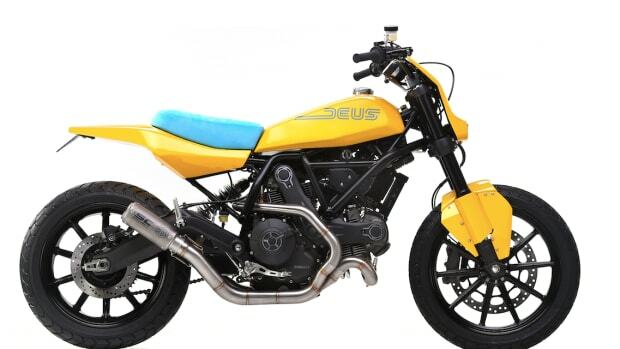 Light and responsive, Deus updated the bike with Tomaselli motor cross bars, Velona digital speedos, and Bates style headlights. 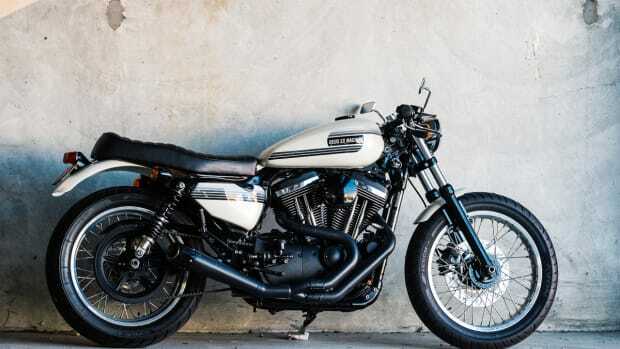 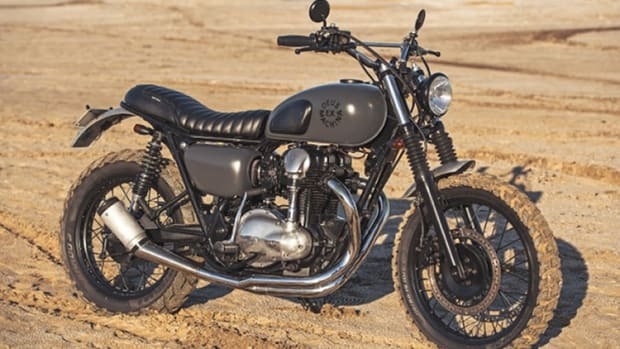 You&apos;ve also got hand-rolled alloy fenders, straight-through custom cone mufflers, Icon rear shock units, and a blacked out motor, and powder-coated wheel-set, and an original factory Kawasaki W800 seat.